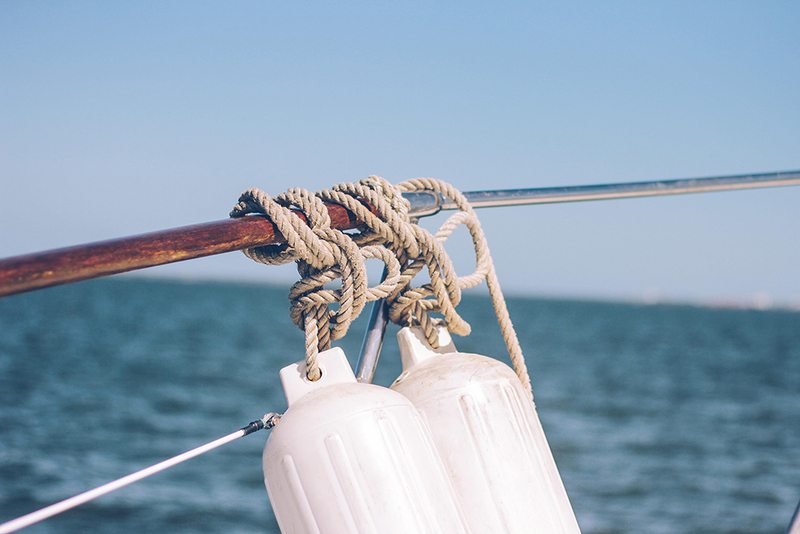 When it comes to insuring your boat, it’s often best to separate your boat insurance from your homeowner's policy. Many homeowners’ policies limit or don’t cover marine-specific risks, such as salvage work, wreck removal, pollution or environmental damage, but some homeowners policies include perfectly good coverage for smaller boats and motors, usually with a horsepower limit of from 25- to 100-horsepower. Our Wilgus Associates agents can help you determine the coverage you need. While homeowners riders are normally adequate for these boats, be careful to ask the same questions you’d ask any other insurer about damages to your vessel and how they will be paid. Also, most homeowners insurance riders apply only to use in inland waterways, lakes and rivers. Coverage seldom extends outside a coastal inlet or along the beach. 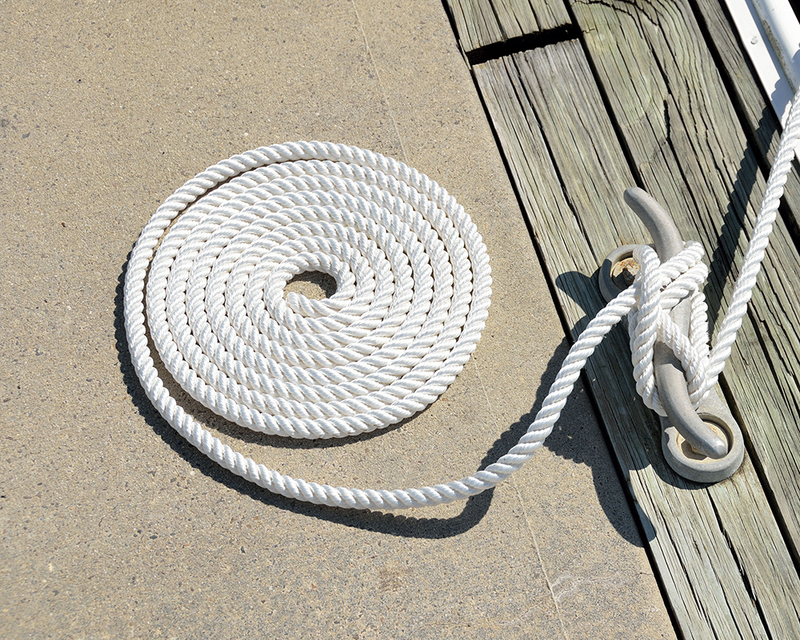 If you plan to boat “outside the inlet” you definitely need an experienced marine insurer. Many other factors will lead you to a qualified marine insurer, too, and here are the things to consider. How and where you boat determines the type of coverage you need. An "all risk" policy will offer the best protection. However, an “all risk” policy does not cover every type of loss. In insurance terms “all risk” just means that any risk not specifically omitted in the policy is covered. Typical exclusions include wear and tear, marring, denting, animal damage, manufacturers’ defects, design defects, ice and freezing. You may also be able to add extra coverage. Available options may include: medical payments, personal effects, uninsured boaters liability, and towing and assistance. Most policies will cover permanently attached equipment, as well as items like anchors, oars, trolling motors, tools, seat cushions, and life jackets. Be sure to discuss these options with your agent. There are two basic types of boat insurance: agreed value and actual cash value. How depreciation is handled is what sets them apart. Agreed Value - these policies that covers the boat based on its value when the policy was written. While it can cost more up front, there is no depreciation for a total loss of the boat (some partial losses may be depreciated). Actual Cash Value - these are policies cost less up front, but factor in depreciation. In other word, the policy will only pay up to the actual cash value of the boat at the time it is declared a total or partial loss. Eventually, as your boat ages, your insurer will likely insist on an actual cash value policy—and if often gives a substantial savings. Yacht - generally, vessels 26' and smaller are called "boats,” and "yachts" are 27' and larger. Yacht coverage tends to be broader and more specialized because larger boats travel farther and have more unique exposures. Boat & PWC Rental – Although this is generally not required, rental insurance will help cover any damage the vessel, as well as the operator and passengers. Boat Clubs – covers all members of club while operating a boat. Professional (ProAngler, Fishing Guides & Charters) – These policies are very customizable and can cover items like travel to a tournament, equipment and more. Specialized Coverage – Coverage for something specific on your boat like an expensive prop or navigation equipment. Salvage – Coverage that pays to remove your boat due to damage, from substantial to minor. Consequential Damage - Covers a loss that was the result wear and tear rather than an accident (rot, mold, corrosion). Towing – Towing your boat across a body of water to safety can cost $400 per hour. We represent the leading names in the industry and we want you to be able to make your claim quickly and easily. The best way is to contact your insurance company directly. We are a family-owned independent insurance agency started in Sussex County in 1945. We are now in our fourth generation of successful family ownership. Put us to work for you. Do you need to make a change or need answers to insurance related questions? As your world changes, so do your insurance needs. We’re here to help you through it.